Happy new year and all the best for 2017! It's been a great Christmas break, where I've been giving my blog a lot of thought-and I promise to bring you more posts and more fashion more often in 2017. I don't really do New Year's resolutions, but my promise to myself is to use this space more as a creative outlet as it's what I love to do, so I'm hoping I'll have more to share with you this coming year! Thank you so much for being part of my journey so far! I thought I'd start 2017 with a summary post of the fashionable bits and pieces I got for Christmas (and my birthday...which is also Christmas Day!). I was overwhelmed at the gifts, cards and well wishes I received this year and I have to say, for someone who is thirty-one years young, I was well and truly spoilt rotten!! So thank you to everyone that was kind enough to make my birthmas that little bit more special! 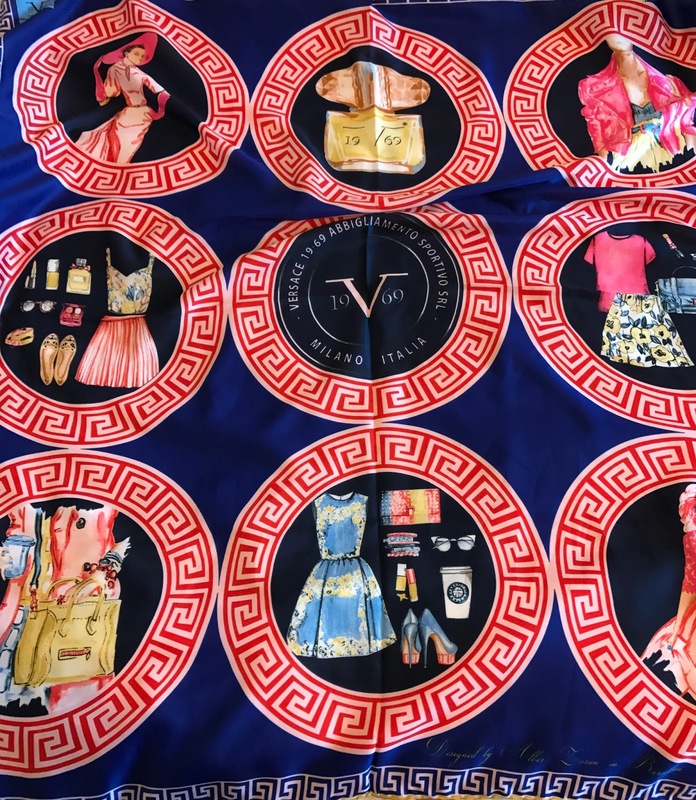 I'm concentrating purely on my fashion gifts here, but everything I got was amazing! I don't know about you, but usually come Christmas time I am on the absolute dregs of my perfume collection. Like literally down to the last drops. After trying to be savvy on the run up to Christmas, I've been swimming in 'Rosie' from M & S (which I do love by the way! ), but my heart belongs to 'My Burberry'...ahhhh I could bathe in it (it would be a really expensive bath!!!). Lucky for me I got two bottles of the amazing scent for Christmas, a smaller 30 ml bottle in the Eau de Parfum from my lovely sister-in-laws (which I'm saving for best-thanks ladies!) and a larger 50ml in the Eau de Toilette from my lovely Mama L, which I'm wearing every day. If you haven't tried this perfume yet-I urge you to go and sniff; and if you know me, you'll smell me before you see me ;). 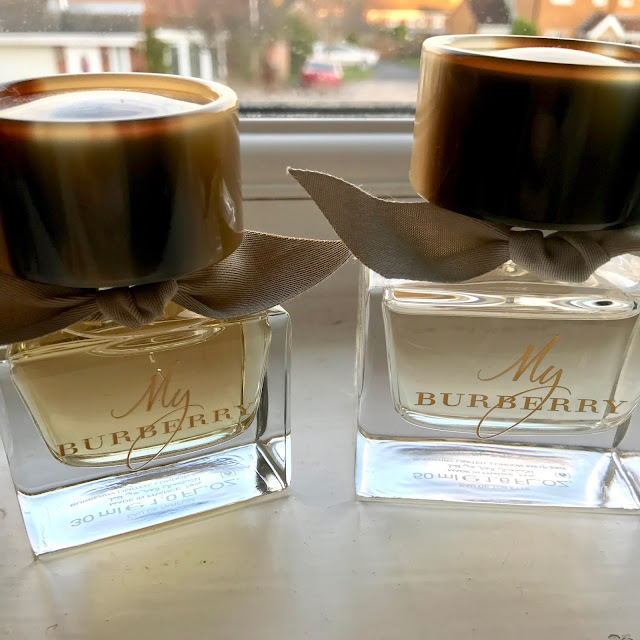 NB-you can also get My Burberry: Black, inspired by the black trench coat, but I'm not a fan-it's a bit spicier than the original, but worth a sniff if you like that sort of scent. The other thing I was desperately low on before Christmas was makeup. My favourite foundation is Star by Dior (in Porcelain, shade 12 because I'm one shade away from a ghost!) which I stocked up on a week before Christmas; but was over the moon when my lovely nieces bought me this mascara and eyeshadow palette set. Dior mascara is my favourite; its the only one I've ever had that I find really opens out my eyes. 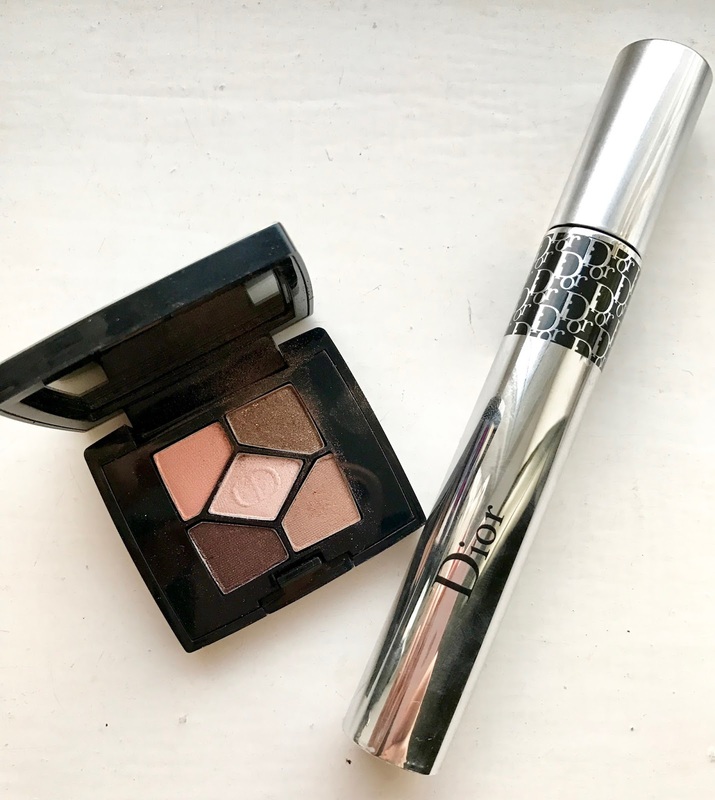 The little cute palette is perfect for travelling and comes in bronze shades that I love-it'll definitely be coming with me on my London trip in January. 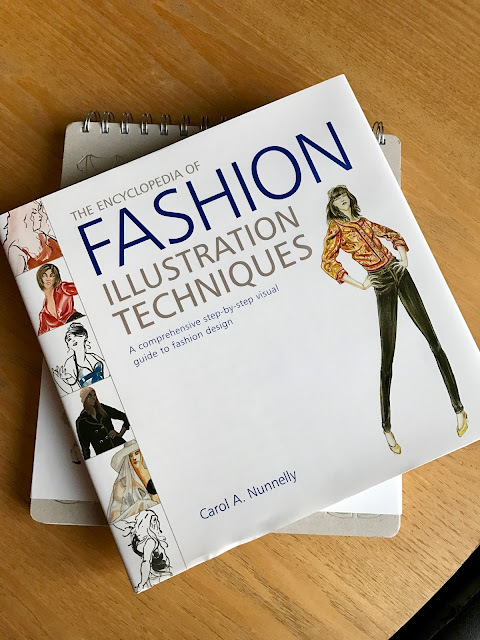 ...an amazing technique book which my friend June bought me. It's just what I've been looking for, and compares mediums as well as teaching some amazing techniques! 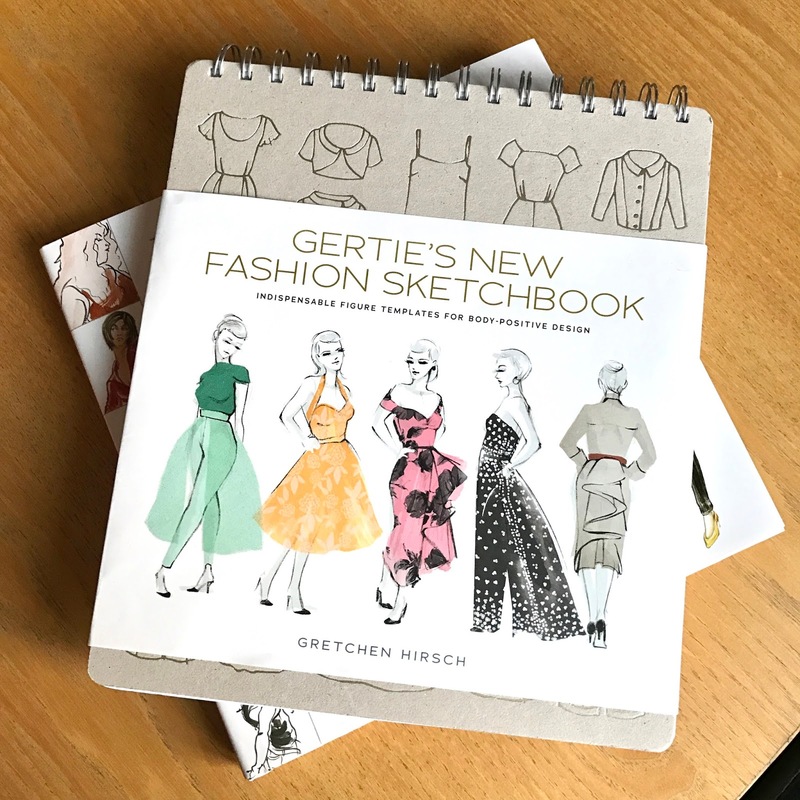 I also got a great sketchbook from my friend Jen for my birthday with pre-printed outlines of figures to apply illustration to, which also came with some amazing drawing hints and tips. I paint freehand usually in a larger sketchbook, so I'm going to save this one for some watercolour pencil work. Thanks lady! 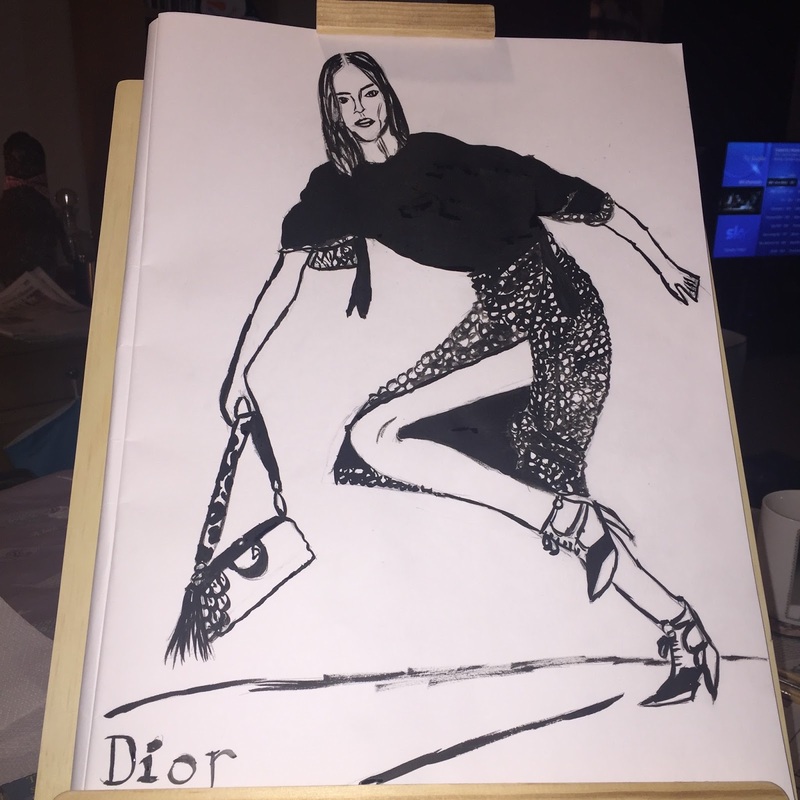 My latest go at fashion illustration-Dior girl in Indian ink on my new easel. This is the present that I know he wanted me to have, but that I'd never have asked for. I absolutely love it though! 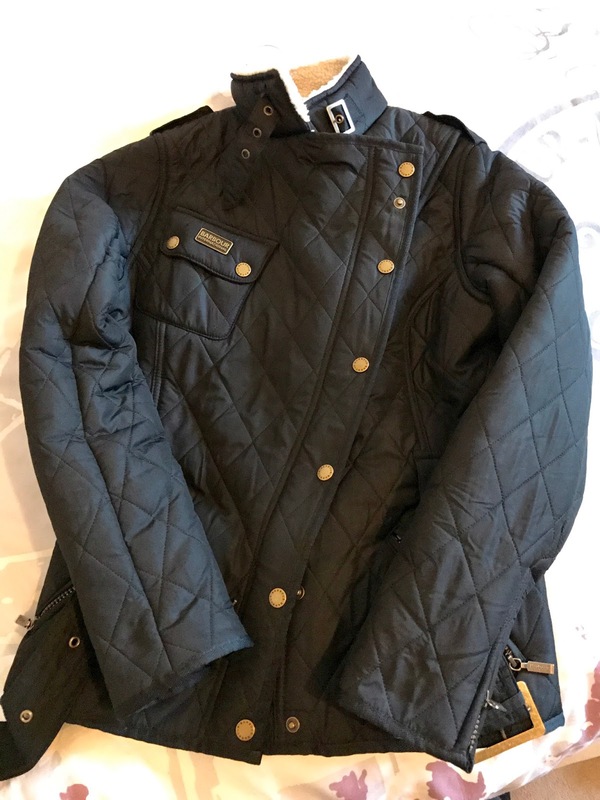 He got a Barbour jacket a while ago (actually I think he now has 3!!) and always looked at them for me when were out shopping, so I was totally blown away when I opened this beauty. I love Barbour and the fact that they are local, made a stones throw away from where I live, so it's nice to own such a beauty (and the map of South Shields on the lining is my favourite part!). 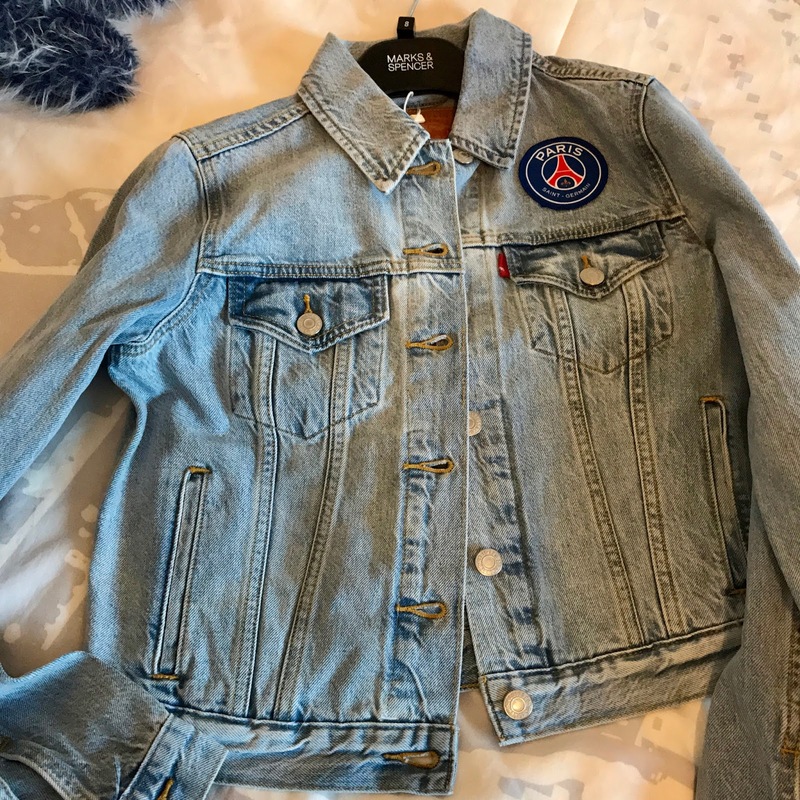 I have been lusting after this Levi's PSG jacket FOREVER!! It was £85 when I saw it, he picked it up for £35 from the outlet...happy days! I can't wait to wear it in the summer with my red Archive by Alexa dress and some trainers. Everyone should own a denim jacket...I'm in love with mine! I have Uggs, but these are boot boots, rather than the normal Ugg boot shape. 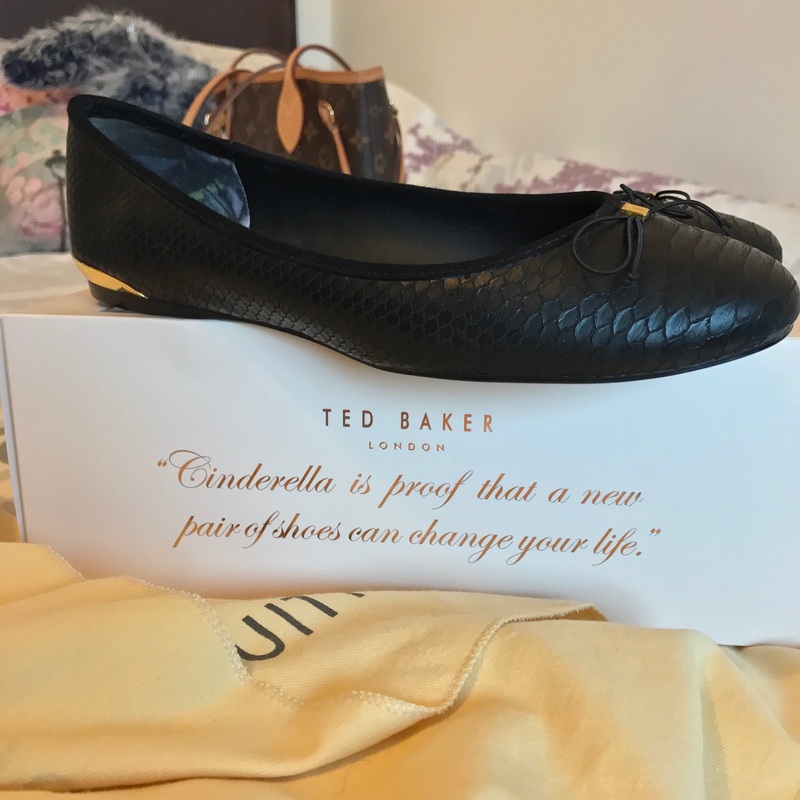 They are amazing-but they're also a pain in the behind to actually get onto your feet! The strap makes it impossible as it doesn't detach, and if you read online reviews, loads of the boots have been returned. I was a sweaty mess trying to wear mine on Christmas Day-until I found the solution...A SHOE HORN!!! They now slide on with ease every time!! Because of the hardship of getting them on, they're in the sale now-but if you like them, just invest in a shoe horn and I swear you'll be good to go! They're so comfortable! Just read the quote-Ted Baker you are so right!! These little beauties are really for work. The gold hardware detail really sets them apart from any other shoes I have, luscious! Boy did good!! 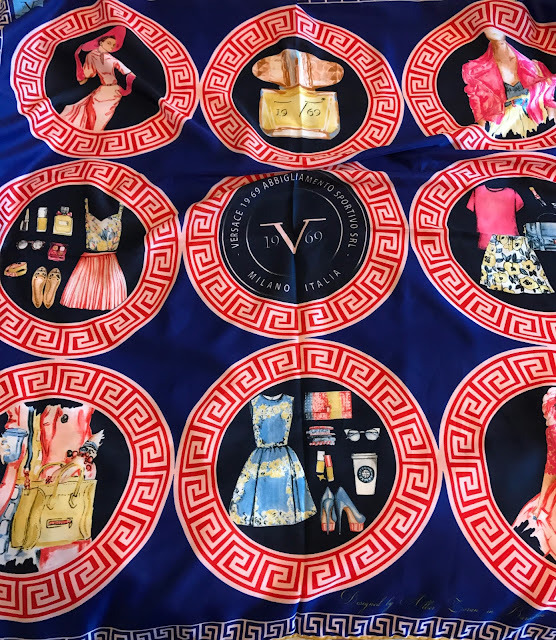 The first of two very thoughtful gifts, my Mister picked this up from Secret Sales and said he chose it because all of the images on it reminded him of the things that I like...aww! 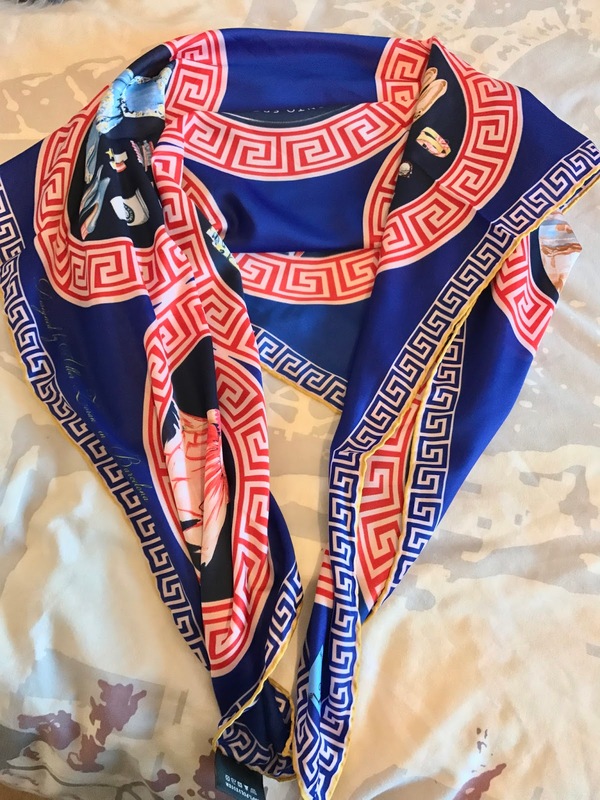 I didn't even know these scarves existed, but I love it! Expect it to feature in an outfit post very soon! 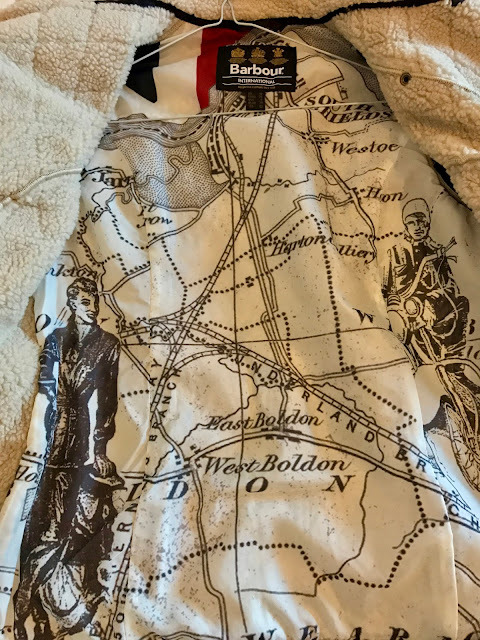 Attached to a story of how when he was buying it, he nearly walked away with a free Burberry handbag from a very confused sales assistant who thought it came with the bear (I WISH!! ), this little man that I've named Bertie, complete with his gorgeous trench will be travelling everywhere with me, and doesn't he look cute hanging from my Louis? (I got Louis with birthday money and savings from my 30th-it pays to work hard and save kids!). These little babies can be bought from any Burberry store and online and, I can confirm, will make any girlfriend very happy! ​My Burberry is perfect for those women who are actually persuasive and dedicated in their life. It is perfect for office wear and regular use. I think every woman should keep this perfume on their shelves without any hesitation.